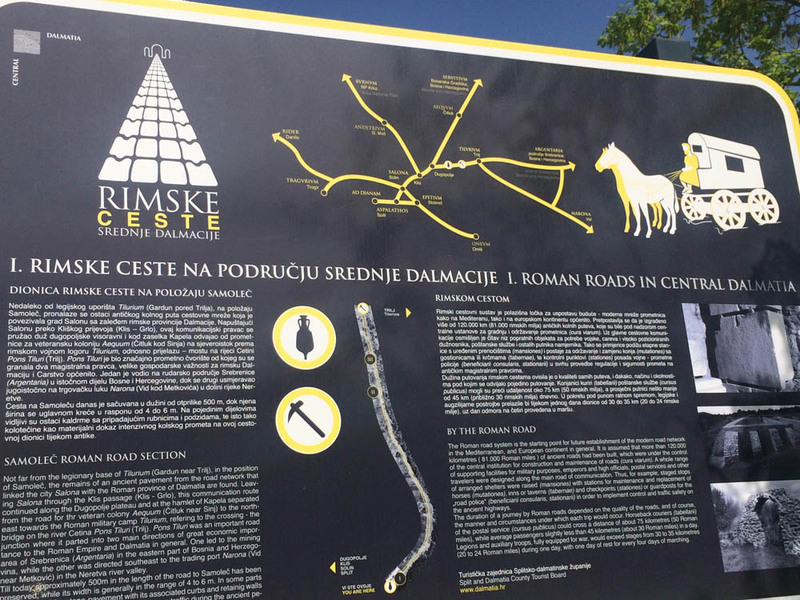 Exhibition of Roman roads of Central Dalmatia in Archaeological Museum in Zagreb! One doesn’t need to travel to Rome to see Roman roads – this is proven by restored Roman roads of Central Dalmatia – for tourist purpose. 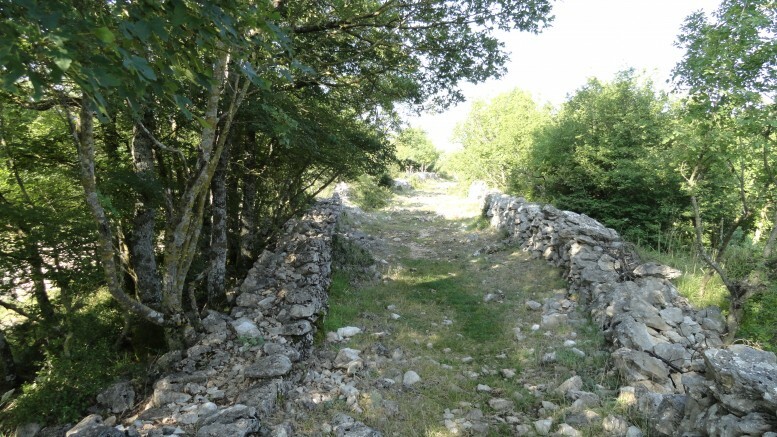 All those interested in history, archaeology or those who are simply of curious nature and want to know how it all looked like in ancient and Roman times, when soldiers of Roman legions, but ordinary travellers as well, passed through this area where we are today, should visit remains of Roman roads in Split-Dalmatia County. 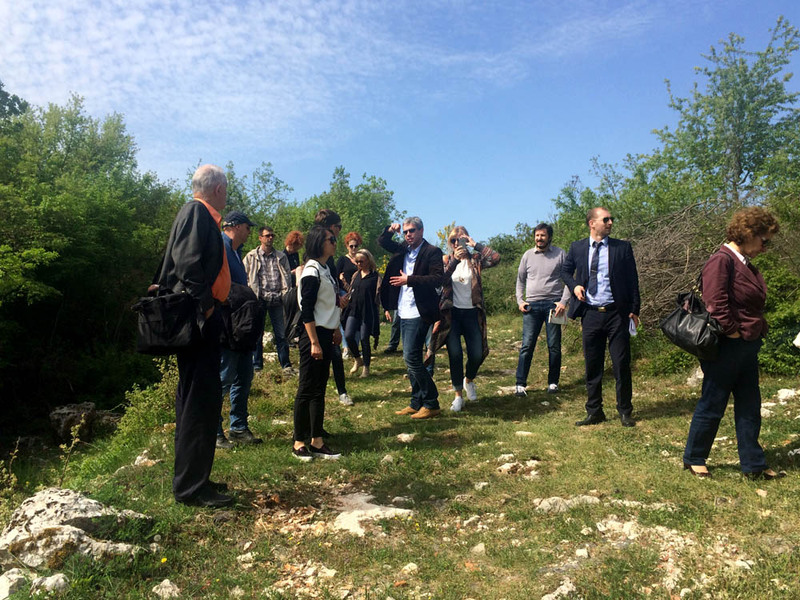 To save all this from oblivion, in 2012 Joška Stella, director of Tourist Board of Split-Dalmatia County and Lino Ursić, county’s external associate, especially on projects of archaeological tourism, started a project named Roman roads of Central Dalmatia. The project has spread outside the borders of the County and set out to Zagreb, where the exhibition will be held on April 6 in Archaeological Museum. This way our capital’s residents and tourists will have the opportunity to get familiar with this significant part of Dalmatian, but Croatian history as well. A trip back in time starts in Salona, which is together with Diocletian’s palace one of ancient jewels of this area. 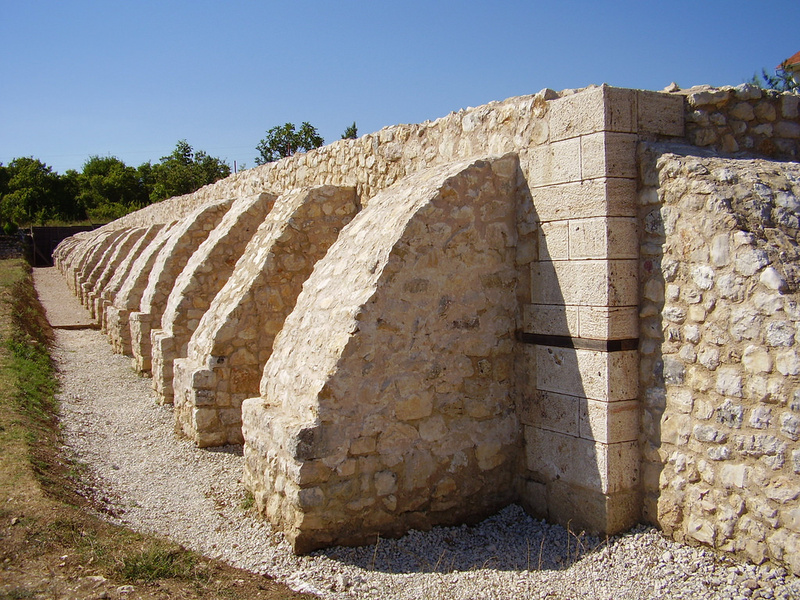 Preserved remains of Roman roads are located throughout Split hinterland, like military road Salona– Klis-Andetrium – today’s Gornji Muć and road of new conquests and borders Salona – Klis, Dugopolje – Dicmo – Aequum (Čitluk) and Servitium – a place where First Pannonian Fleet had its quarters, presumably on the Sava River.